Eli Elezra, a worldwide fan favorite among poker lovers, has finally released his long-awaited biography. 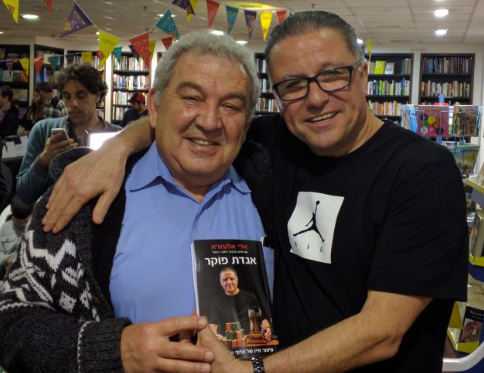 He returned home to his native Israel for a book signing and launch party that we were invited to attend. Check out what went down, read Eli’s remarks to his hometown crowd, find out what the book’s about and watch our exclusive highlight video.